Great home decor and a rather cool toy too. 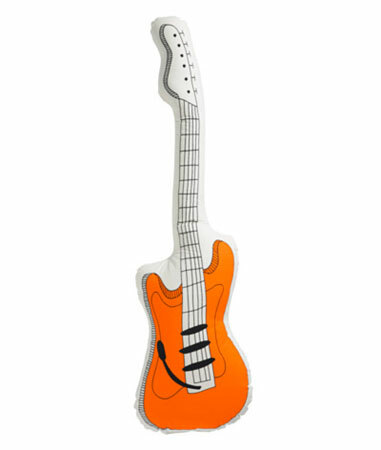 All of that with the Thorine guitar cushion at Ikea and for under £10 too. It’s a double-sided design, with a different colour on each of those sides. 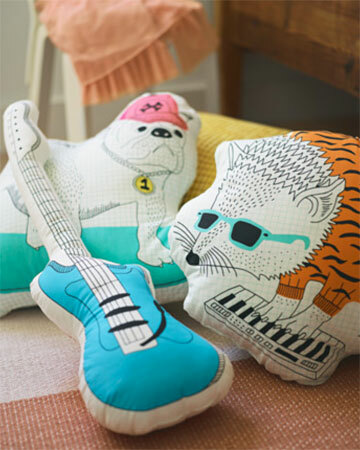 That’s great from a design point of view, but the real selling point for us is the ‘play’ aspect – with this cushion doubling up as an air guitar for your mini rock god. If only we had these in our formative years…! Anyway, as we said above, you can pick this up for very little £9 gets you one online or in the store.